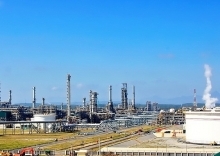 The Electricity of Vietnam Group’s Southern Power Corporation (EVNSPC) will invest nearly 8 trillion VND (US$344 million) to provide power for rural areas in 12 cities and provinces, as well as island communes in Kien Giang and the Mekong Delta region, by 2020. 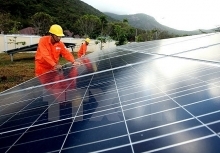 The firm will spend more than 85 billion VND (US$3.65 million) to connect over 60,000 rural households with the national power grid. Currently, the EVNSPC is trying to cover rural areas in the southwest region that are home to a large river and canal system, an obstacle for the construction of power infrastructure. Over the past few years, the company has implemented a number of power supply projects in remote and island localities in 21 southern cities and provinces. 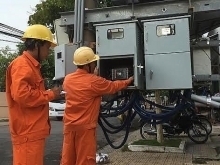 As of September 2018, the second phase of electricity projects in Vinh Loi, Hoa Binh, Phuong Long and Hong Dan districts of Tra Vinh province, and Dong Hai district of neighbouring Bac Lieu province have been completed with the installment of 917km of middle voltage and 869km of low voltage transmission lines, along with 1,119 transformation stations at a total investment of 1.13 trillion VND (US$48.59 million). By 2020, when the projects are fully completed, 18,791 households from 254 hamlets of 39 communes in the five districts will have electricity to serve their daily life and production on 76,749ha of farmland. 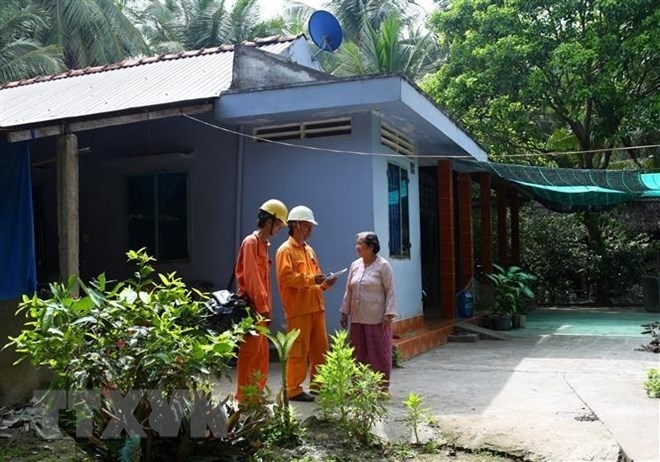 Many remote communes and districts which are home to ethnic minority groups in the Central Highlands province of Lam Dong and neighbouring Binh Phuoc province, as well as a number of island localities are also being added to EVNSPC’s service coverage plans.